Solar charge at any time, the built-in battery, portable, long battery life. Solar charging and 110V-220V AC direct charge. 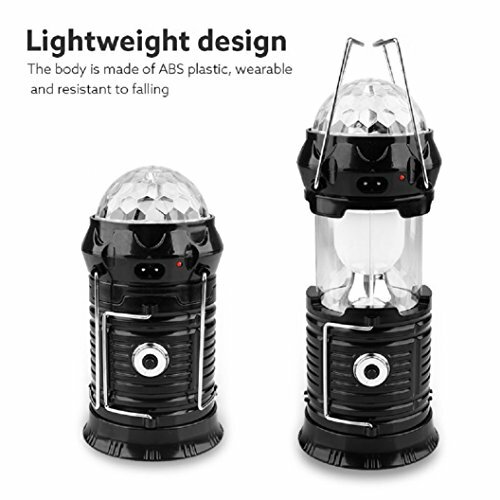 Put the lantern in the sun, it will be charged, 3 hours lighting once fully charged. Can be charged by AC charging cord. USB output power supply port can be used for temporary emergency power supply for mobile phones,except for Apple mobile phones.